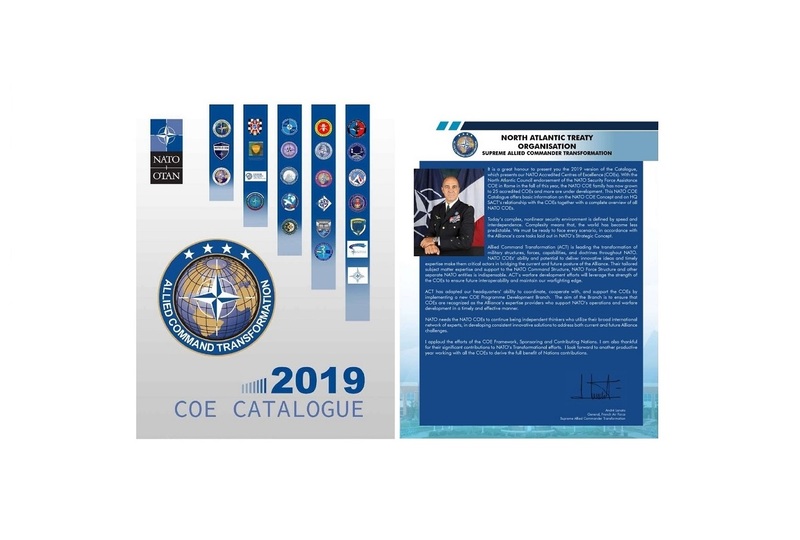 “It is a great honour to present you the 2019 version of the Catalogue,which presents our NATO Accredited Centres of Excellence (COEs). 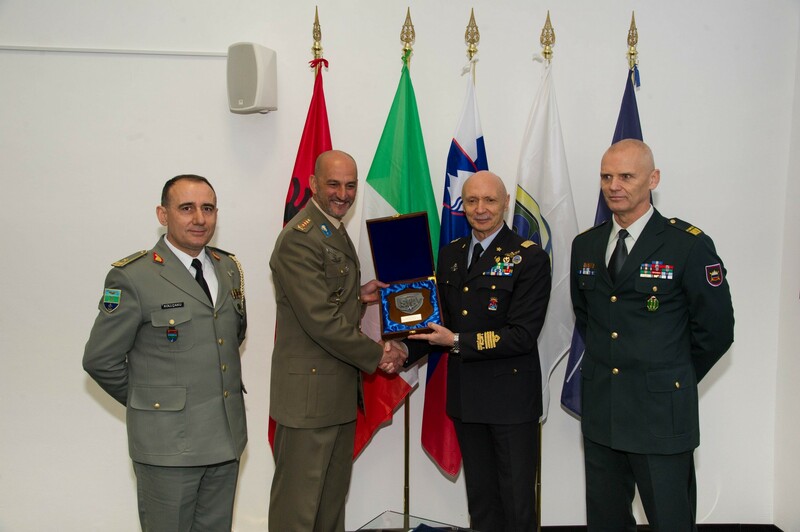 With the North Atlantic Council endorsement of the NATO Security Force Assistance COE in Rome in the fall of this year, the NATO COE family has now grown to 25 accredited COEs and more are under development. This NATO COE Catalogue offers basic information on the NATO COE Concept and on HQ SACT’s relationship with the COEs together with a complete overview of all NATO COEs. Today’s complex, nonlinear security environment is defined by speed and interdependence. Complexity means that, the world has become less predictable. We must be ready to face every scenario, in accordance with the Alliance’s core tasks laid out in NATO’s Strategic Concept. Allied Command Transformation (ACT) is leading the transformation of military structures, forces, capabilities, and doctrines throughout NATO. NATO COEs’ ability and potential to deliver innovative ideas and timely expertise make them critical actors in bridging the current and future posture of the Alliance. 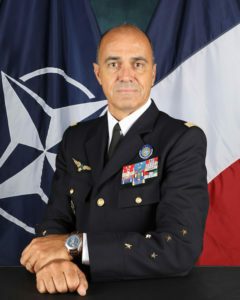 Their tailored subject matter expertise and support to the NATO Command Structure, NATO Force Structure and other separate NATO entities is indispensable. ACT’s warfare development efforts will leverage the strength of the COEs to ensure future interoperability and maintain our warfighting edge. ACT has adapted our headquarters’ ability to coordinate, cooperate with, and support the COEs by implementing a new COE Programme Development Branch. The aim of the Branch is to ensure that COEs are recognized as the Alliance’s expertise providers who support NATO’s operations and warfare development in a timely and effective manner. NATO needs the NATO COEs to continue being independent thinkers who utilize their broad international network of experts, in developing consistent innovative solutions to address both current and future Alliance challenges. I applaud the efforts of the COE Framework, Sponsoring and Contributing Nations.